Perfect for team building and networking. • At the office or a venue of your choosing. • Perfect for parties of 15 up to 50. • In groups, each team has to guess the grape and country. • Hints and tips sheets are provided. • Papers are marked, winning & losing teams are revealed. • Prizes – to be discussed with customer. Vinegar is a popular prize for the loser. *Please note that this price does not include the cost of the wine. For a more intimate, sharing atmosphere. • Small groups of 10 to 20 people. 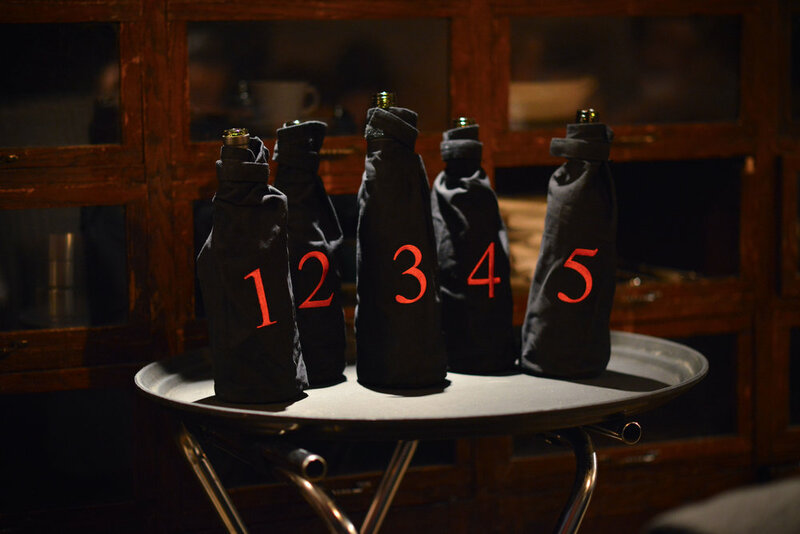 • A seated tasting, sampling 6 or more wines. • Understand how wine is made. • Learn the art of wine tasting. • Taste fascinating new wines and exciting grape varieties.